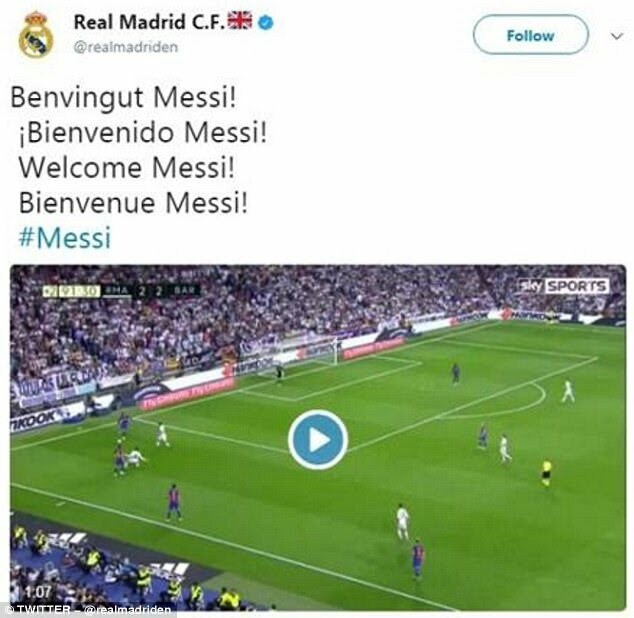 While going through my Twitter, I saw this tweet by the official handle of Real Madrid claiming to welcome Barcelona hit man, Messi to the Bernabeu. Twitter account was hacked, but the tweet has generated over 700,000 impressions and over 100,000 engagements from fans. 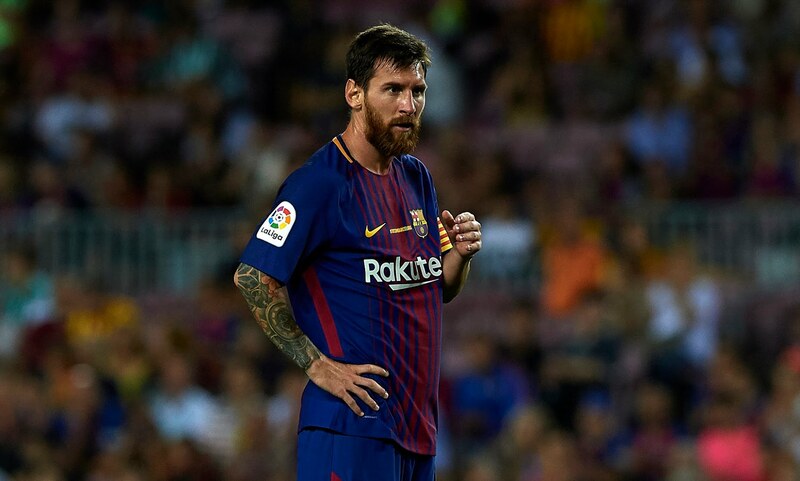 Do you think Real Madrid can Sign Lionel Messi?